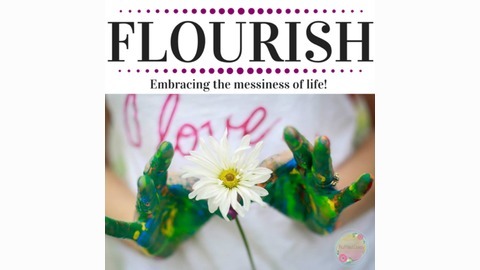 Thank you for joining me on the Flourish podcast where we will learn how to embrace the messiness of life! I am Beth, the creator of The Ruffled Daisy. YOU are able to have a magnificent life! Living a wholehearted life means bringing ALL of yourself to the table. Feeling the sweet relief of owning your contradictions, your vulnerable bits, and your uniqueness. Creating beauty in your personal life is about the unfolding of the “real” you. 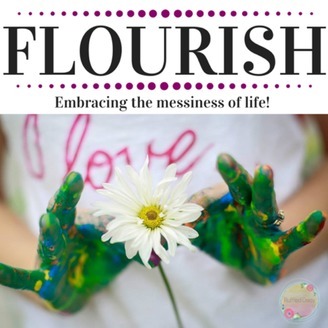 Join me as we learn how to "embrace the messiness of life" together! WEBSITE: www.theruffleddaisy.org FB: www.facebook.com/theruffleddaisy Become a supporter of this podcast: https://anchor.fm/flourishpodcast/support. 020 - Are you Living Life or Letting It Pass You By?